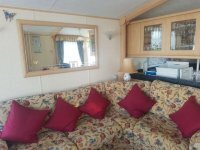 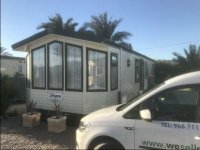 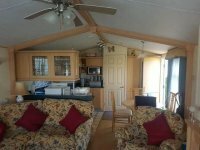 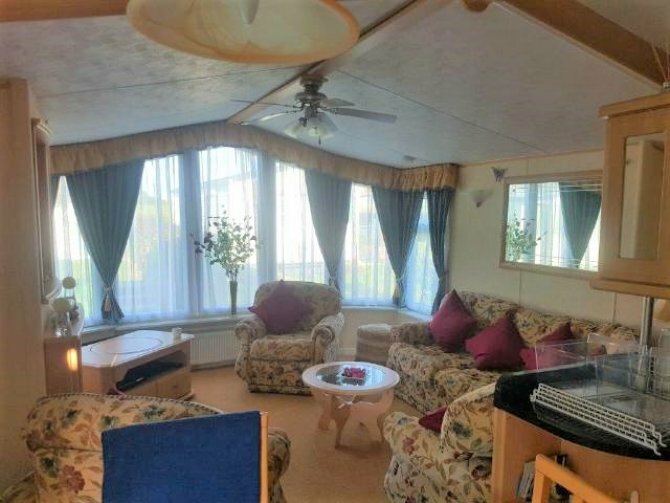 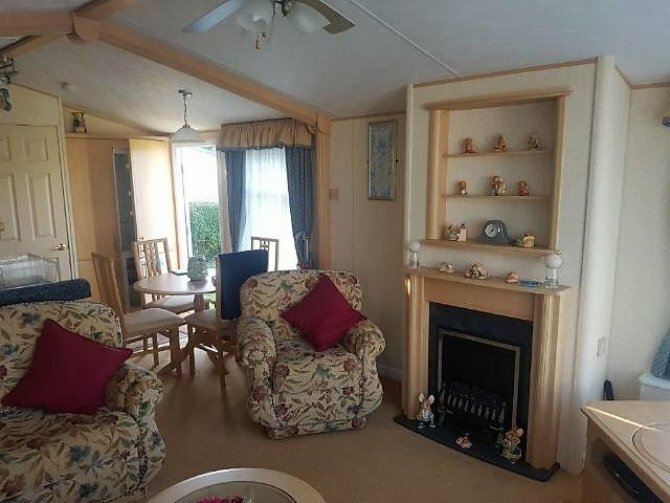 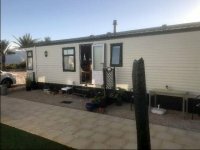 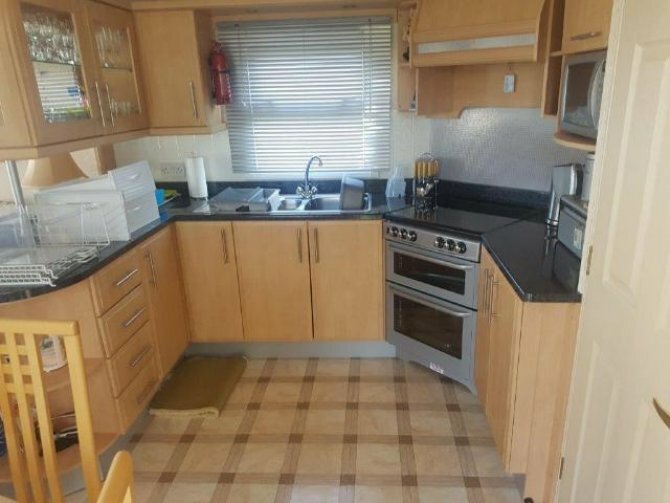 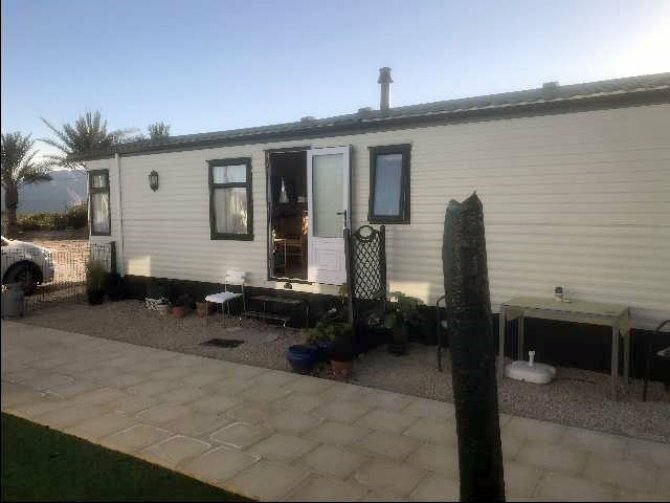 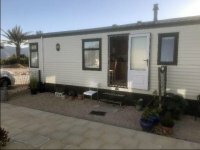 This stunning Willerby Aspen 37ft x 12ft mobile home is in very good condition. 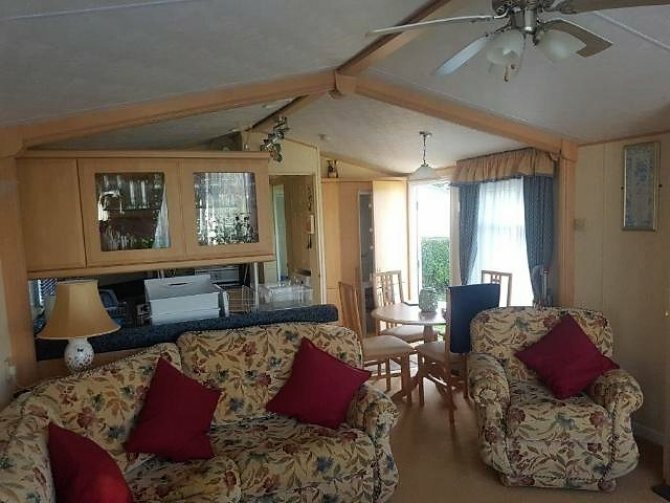 IT has a large lounge/dining room, with an open plan kitchen. 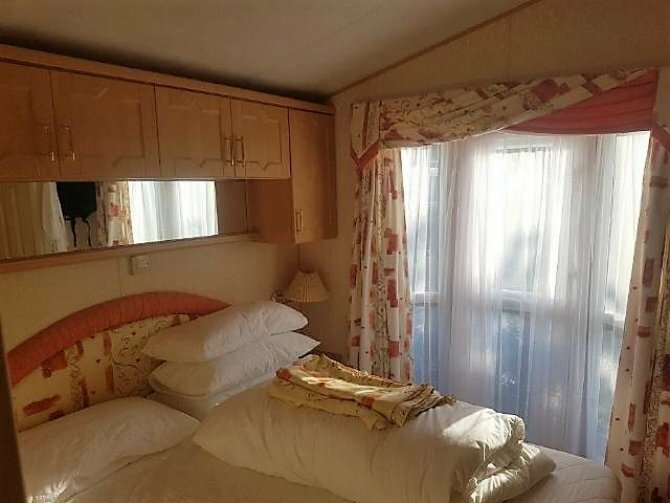 The spacious master bedroom has an en-suite toilet with wash hand basin, large built in wardrobes, and lots of built in storage. 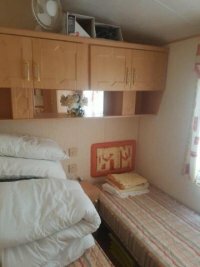 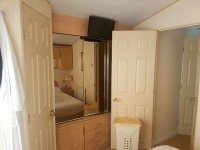 The second bedroom is a spacious twin, with lots of built in wardrobe and storage space. 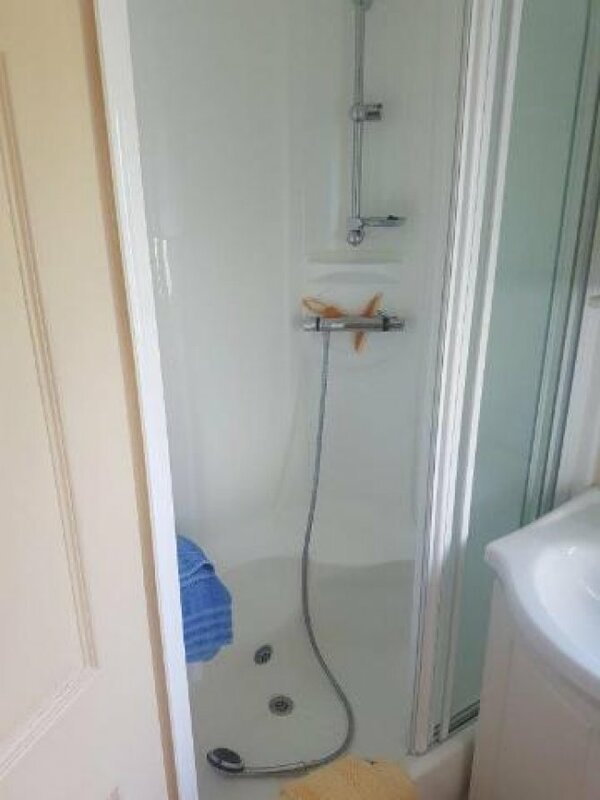 The property has UPVC double glazed window and doors throughout. 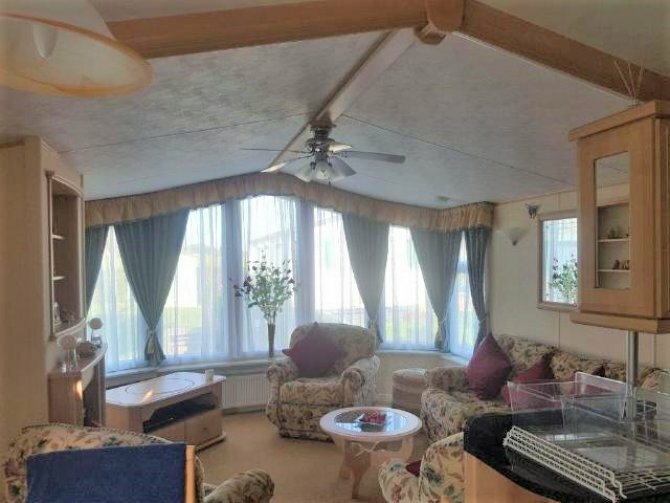 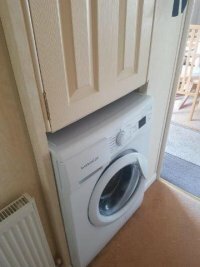 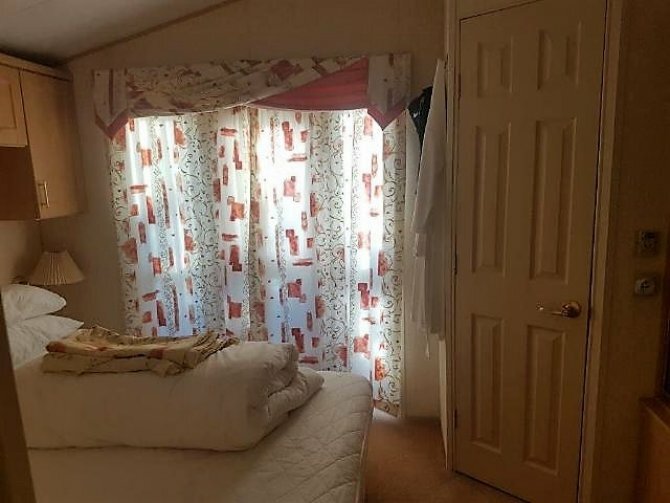 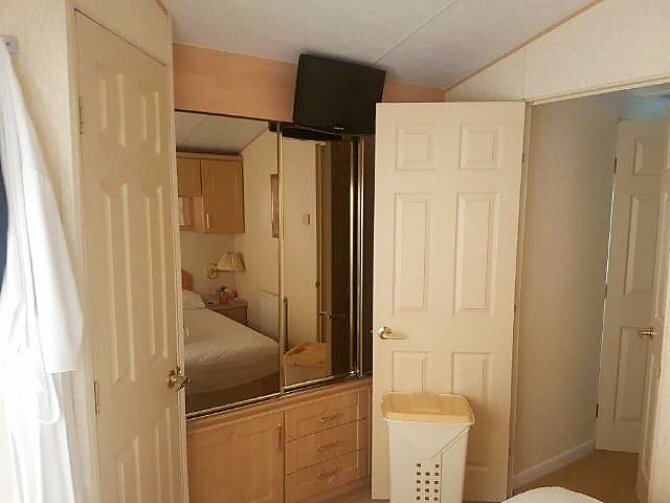 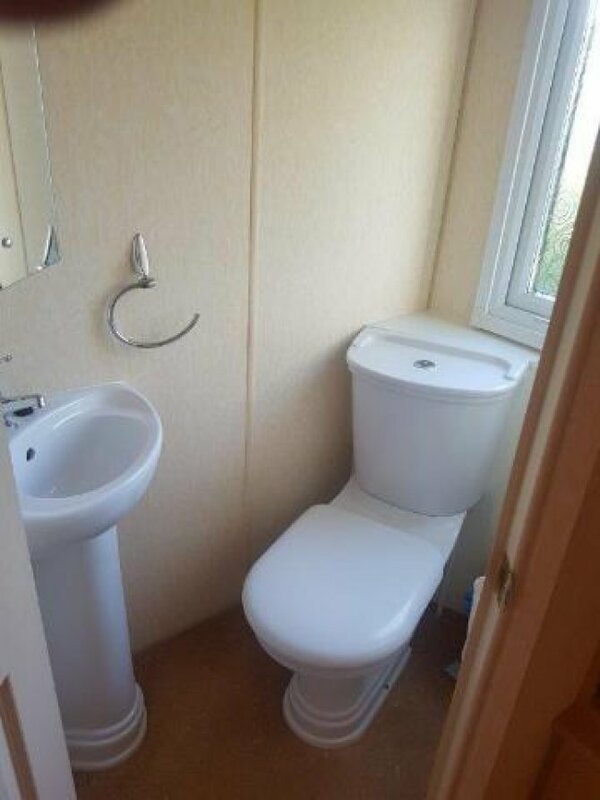 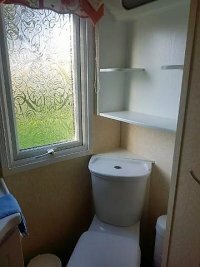 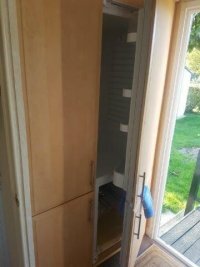 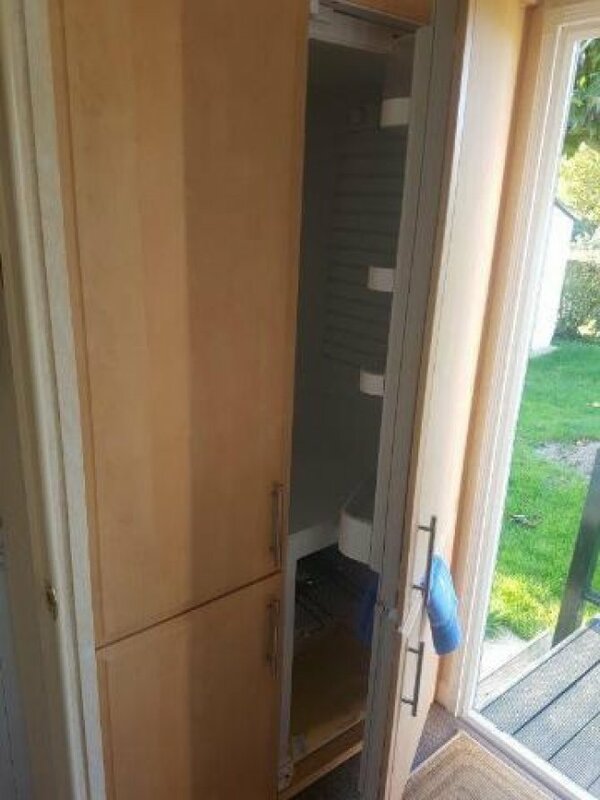 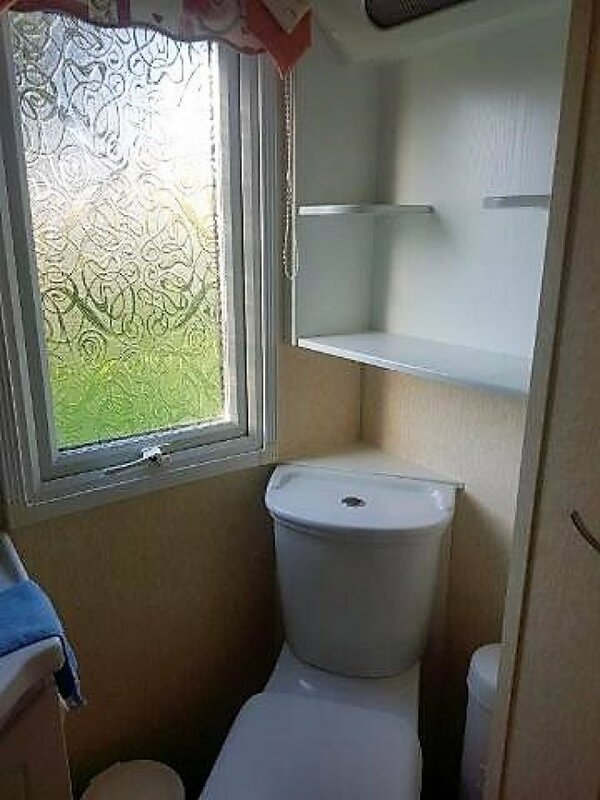 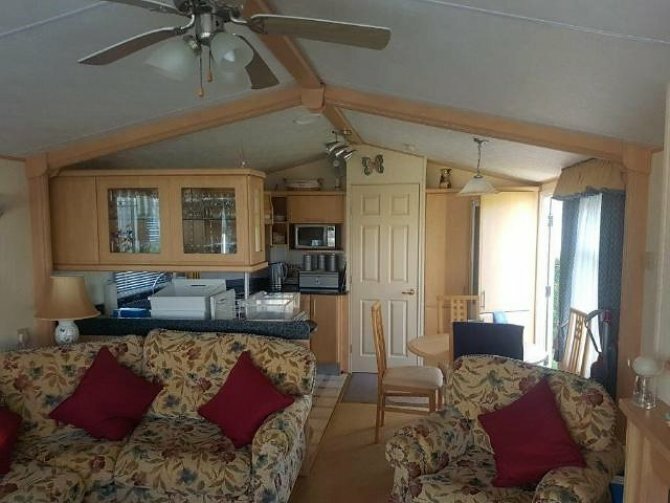 This is a top of the range mobile home, and is built for permanent living. 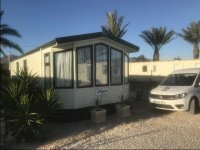 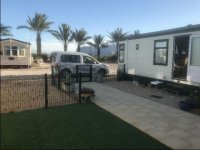 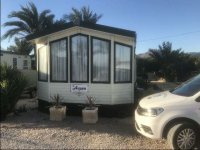 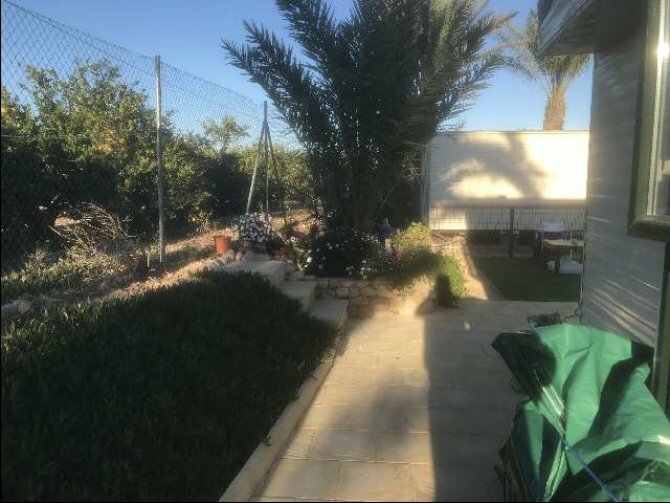 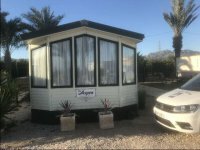 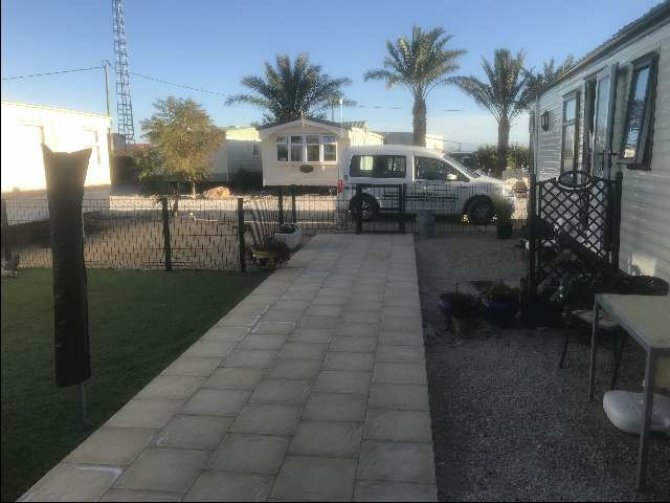 It is on Albatera mobile home park, which is walking distance to the town of Albatera, and 25 minutes drive to Alicante Airport, and the sandy beaches of Guardamar and La Marina. 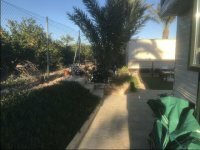 It is on a fantastic landscaped plot, and the ground rent is only 350€ per month, and can be paid monthly. The water and electric are metered and billed monthly. 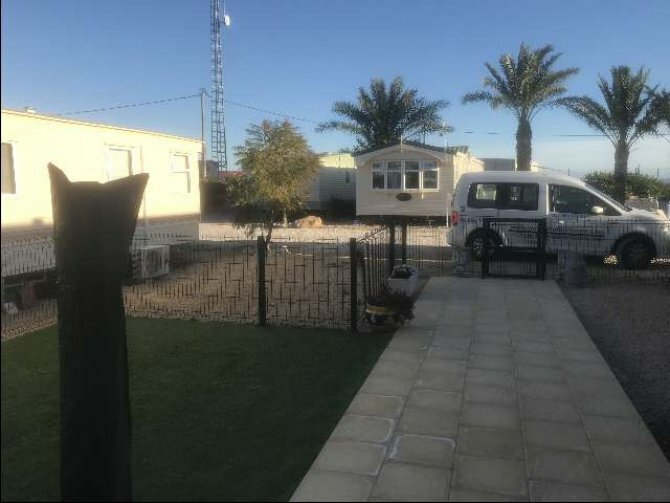 The site has a Bar/Clubhouse, and stunning salt water pool. For viewing arrangements please do not hesitate to contact us.